I enjoy sharing informative articles regarding our profession. The linked article was published on April 13, 2017. It includes positive aspects of the profession as well as some challenges of the public image and of regulation. Overall the tone is positive, so I am sharing it with you. I’m mentioned in Networking Times magazine! If you subscribe to Networking Times magazine, check out page 33! Networking Times is a bi-monthly educational journal focused on personal growth and professional development for the Network Marketing profession. I am a long-time subscriber and have gleaned many useful ideas from the publication. If you are serious about building a team and creating long-term residual income, check out their web site http://www.NetworkingTimes.com . You may order individual issues or subscribe to the printed version. Online (digital) subscriptions are available worldwide. Mentions of company names or products are not allowed. The publication is free of advertising. You will benefit from interviews and articles of advice from network marketing professionals from more than 30 countries. The title looks negative, but the review is positive. Network Marketers, add this article to your “Third Party Credibility” file! Want “third party credibility” about our profession? A world-wide respected personal development trainer. In 24 hours these three gentlemen will tell the world why they love network marketing! Can’t attend live? All registrants receive a link to the replay. 1) Where are American corporations hiring? 2) Are you addicted to ________? 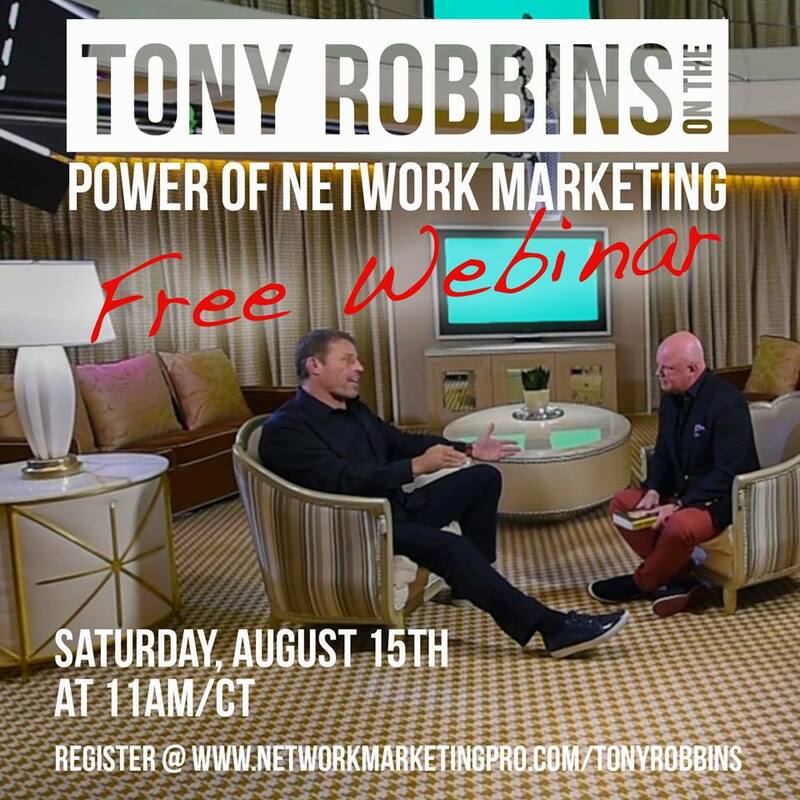 3) and why would a multimillionaire endorse network marketing? I love favorable statistics about the Direct Sales and Network Marketing professions! to your potential team member? Check out the Rise Of The Entrepreneur at this link.